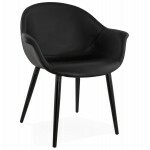 -This Chair is in ﻿polyurethane﻿, solid wood. 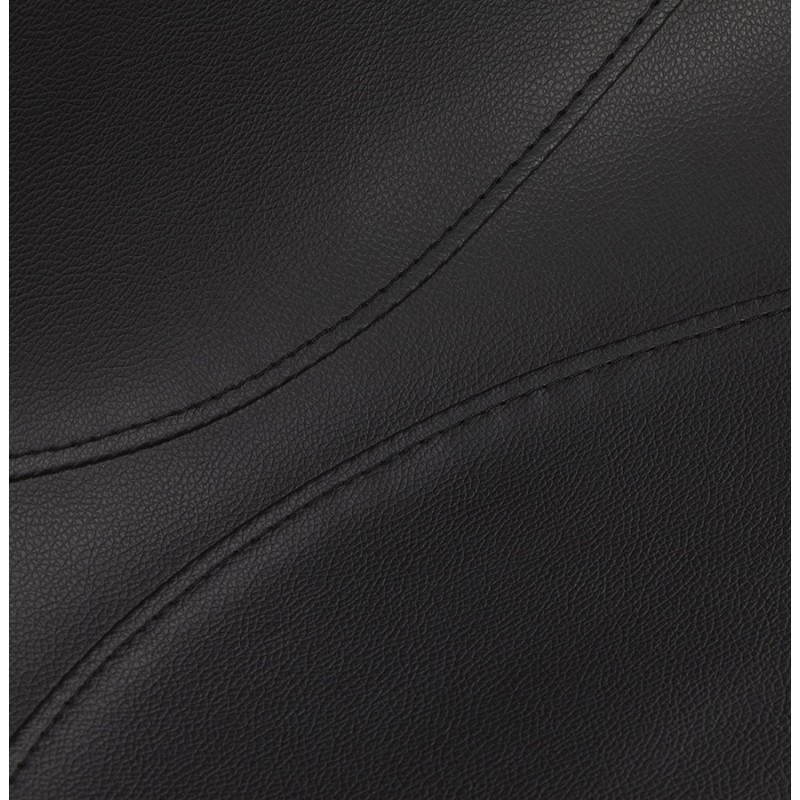 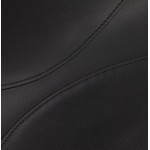 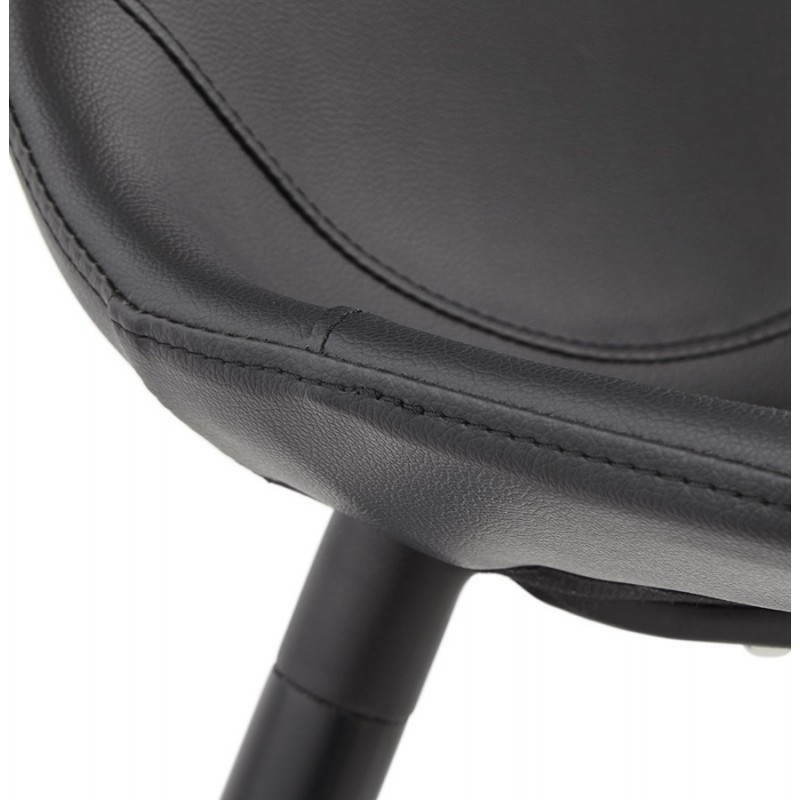 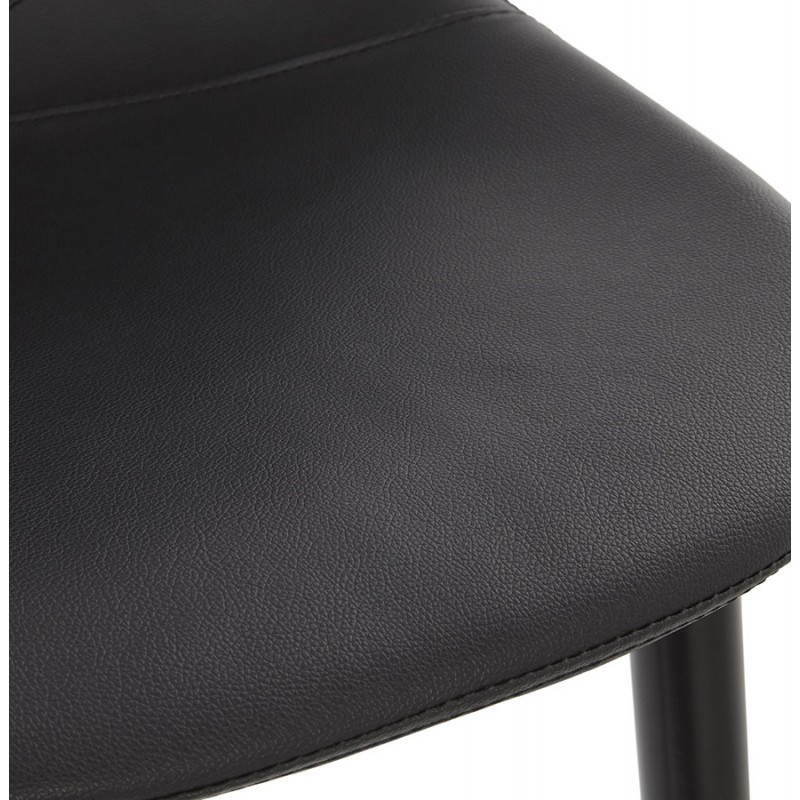 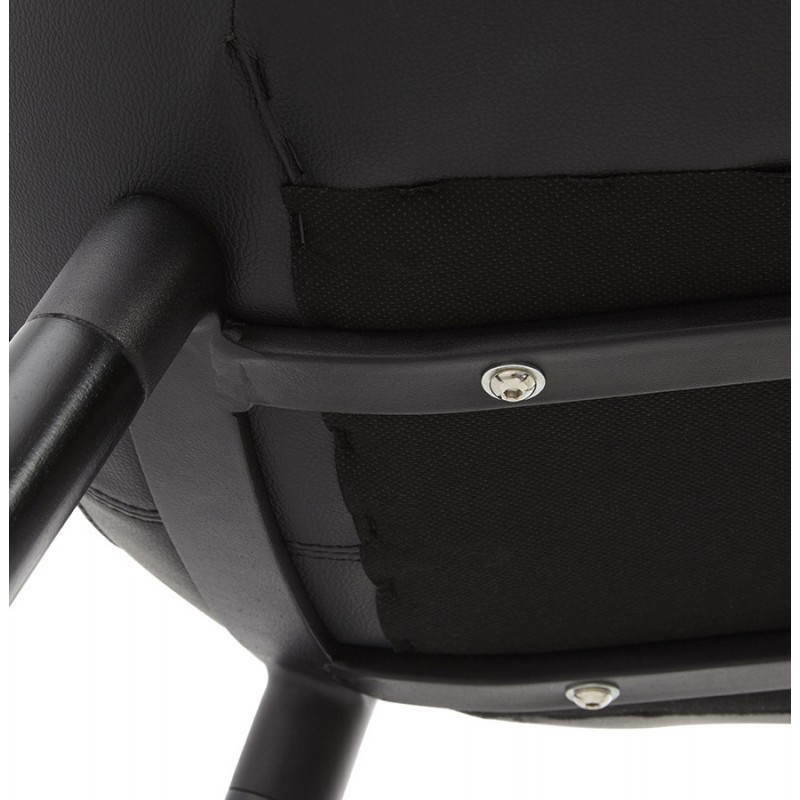 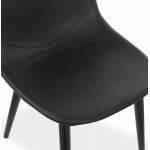 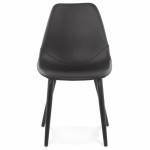 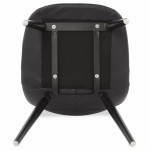 The Chair LOLA is a quality Chair, consisting of an enveloping shell padded and very comfortable leather-covered. 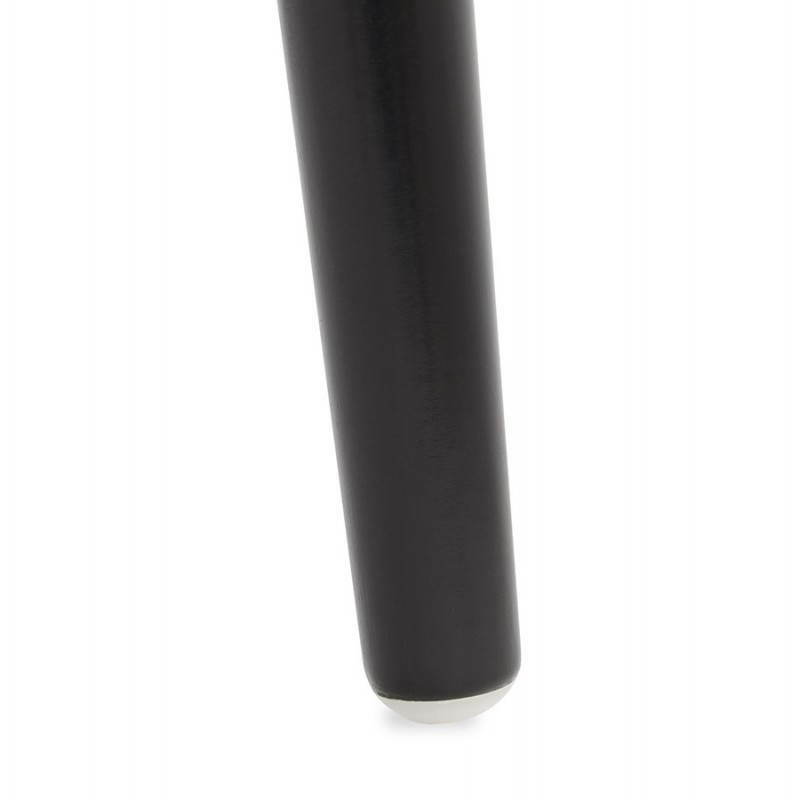 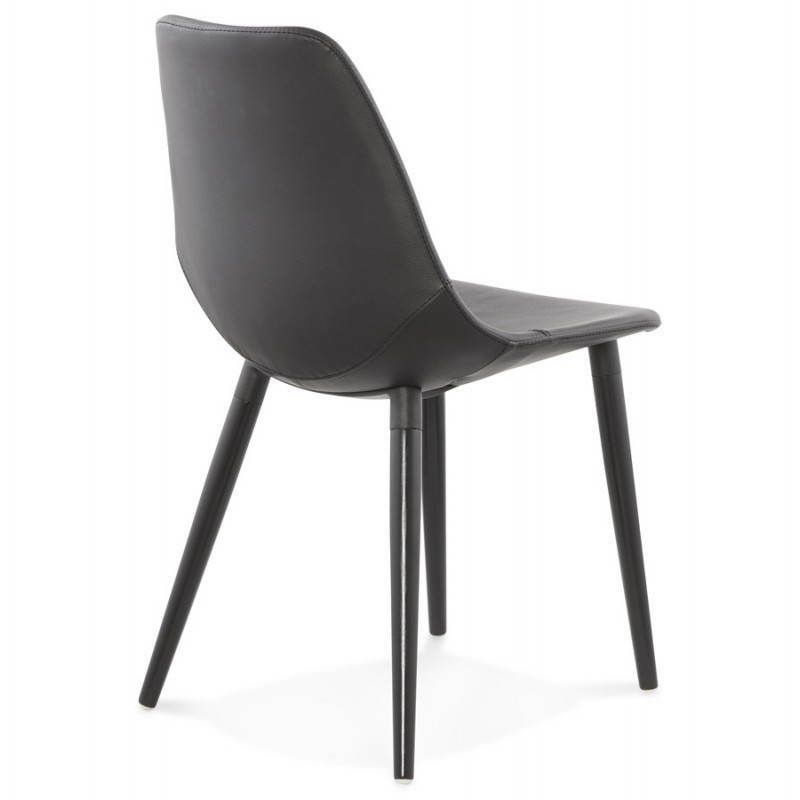 His 4 feet stained, solid wooden legs provide a stability and robustness. 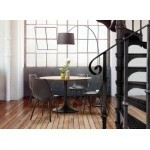 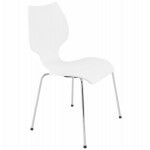 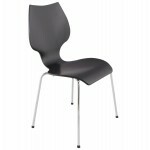 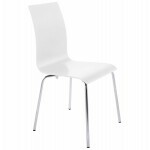 The Chair LOLA is trend and thanks to its minimalist lines, it will develop your interior and to integrate with ease. 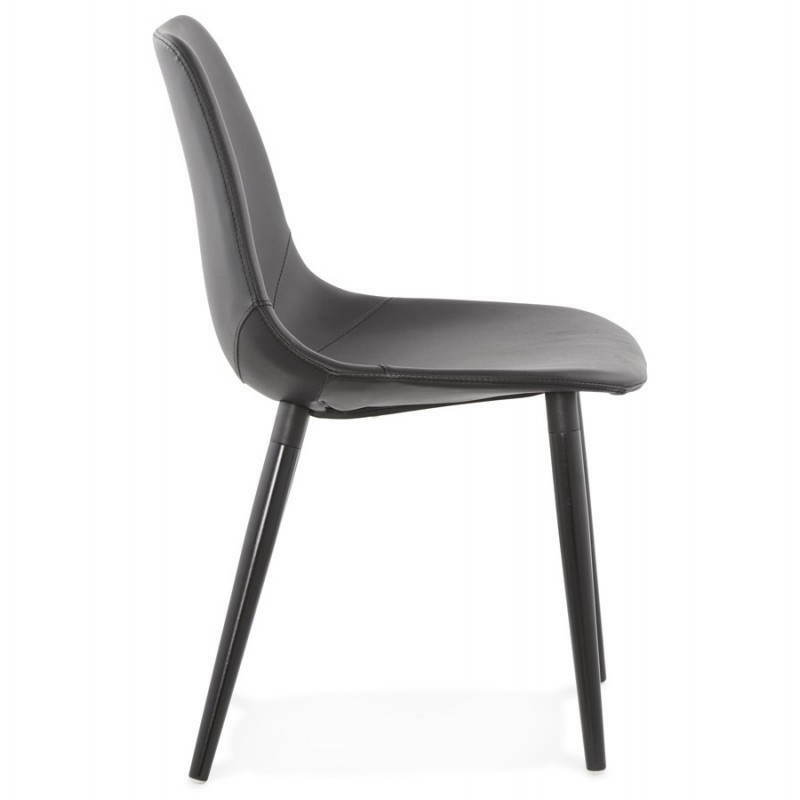 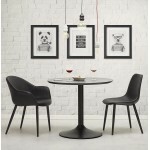 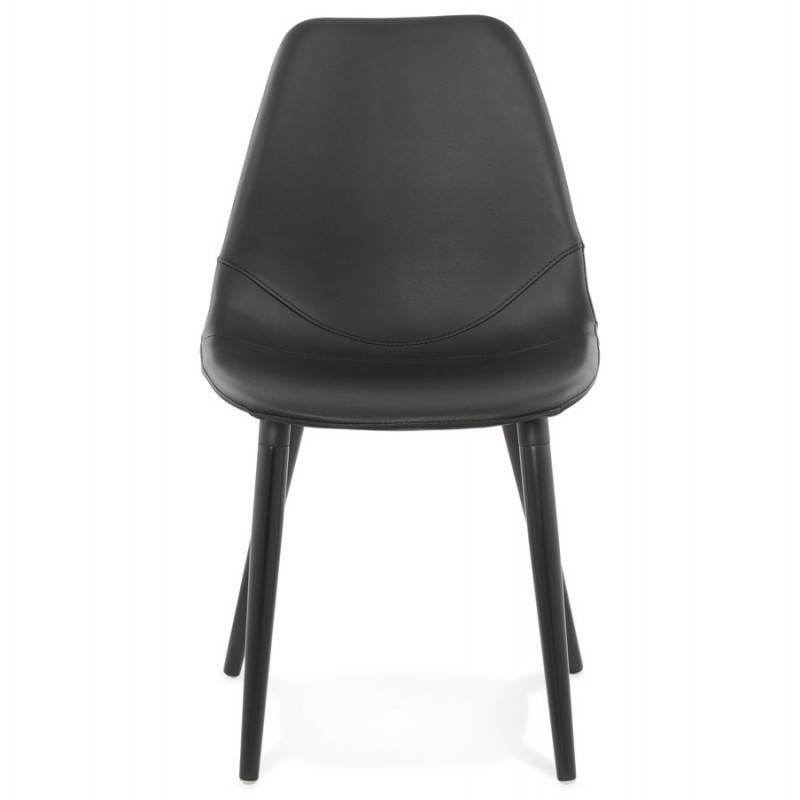 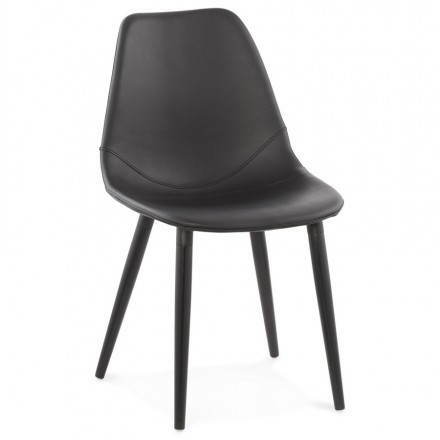 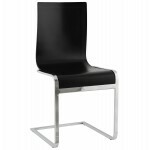 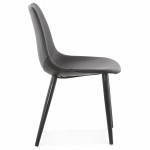 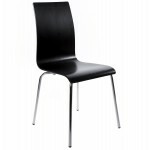 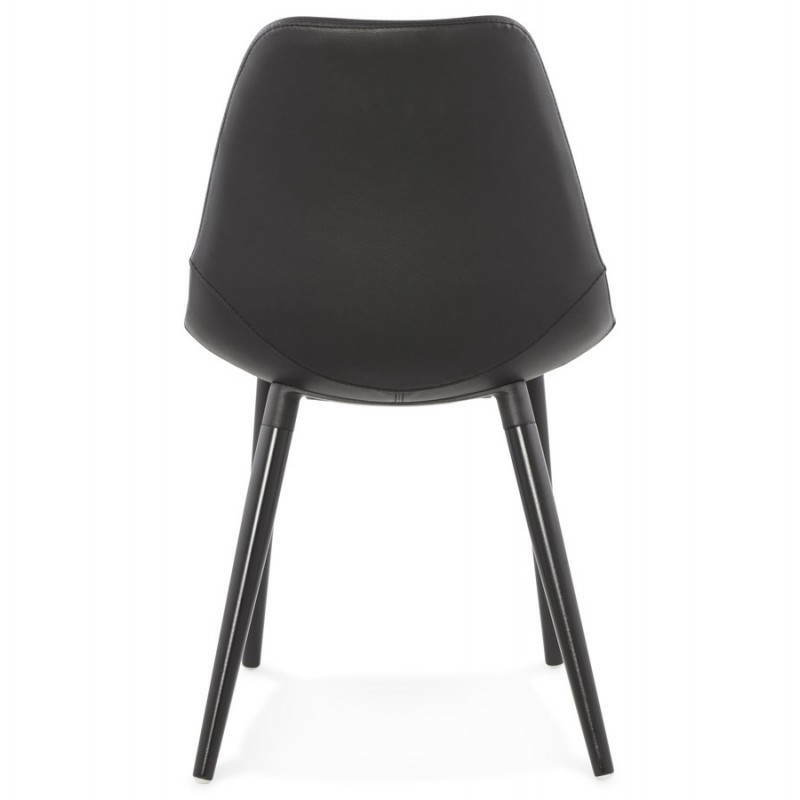 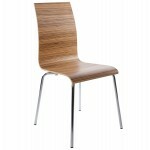 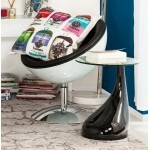 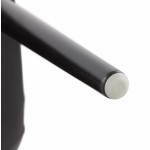 1. this Contemporary design chair is polyurethane﻿ and solid wood. 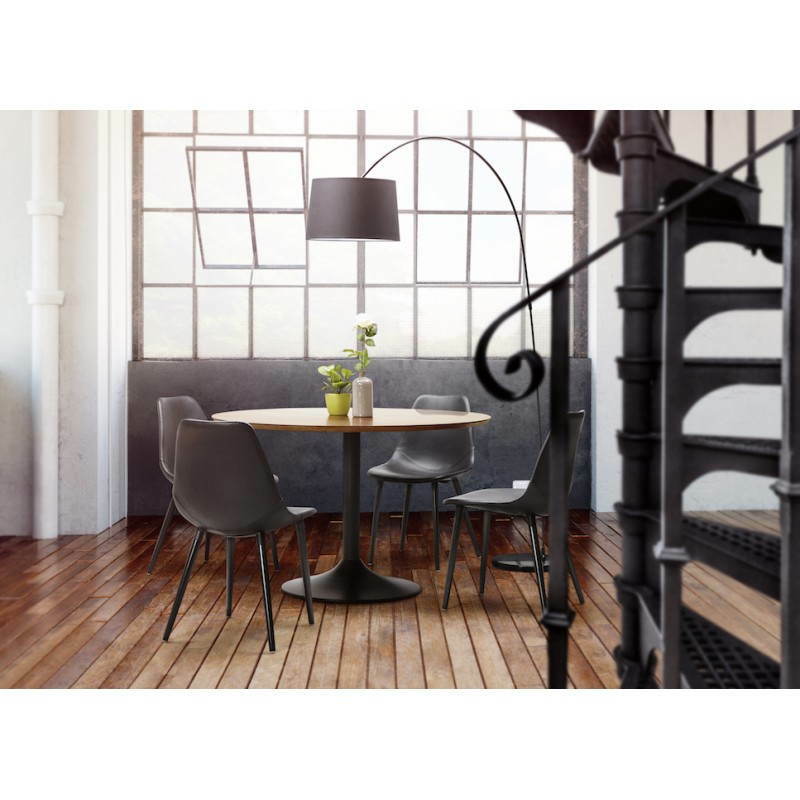 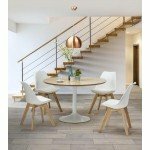 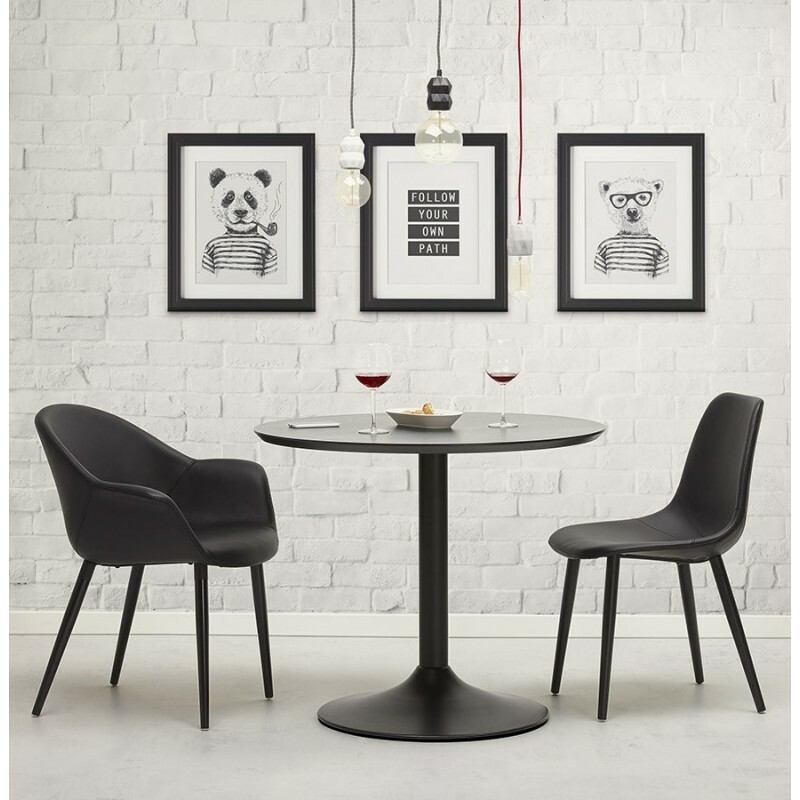 Dress up a dining room or cuisine in a spirit design, natural and light it is possible, thanks to this contemporary design chair sober and elegant.